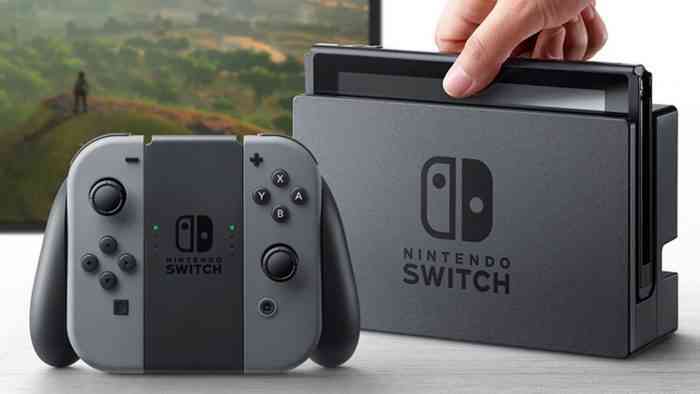 Last month Nintendo announced that despite the Switch selling very well, they would end up missing their 20 million units sold mark and were set to downgrade their expectations from their original number down to 17 million. Nintendo ended up missing its original, ambitious forecast for selling 20 million units of the Nintendo Switch this fiscal year. Even though the Switch is selling very well, it won’t meet that target, and Nintendo has now downgraded their forecast to 17 million units. There has been a lot of speculation made as to how and why Nintendo wasn’t able to hit their original target. Some analysts have pointed out this likely has something to do with the fact that the company had a weaker first half of the year than what they were hoping for. While this definitely makes sense, during a recent Q&A session Nintendo President Shuntaro Furukawa chimed in about why exactly they’ve downgraded their target for this fiscal for the amount of Switch’s sold. Do you think their original number of units sold was too lofty? Let us know your thoughts in the comments below and don’t forget to keep it locked for updates!